Professionally Competent - Understand theory and clinical applications of laser operations and safety including Hands On and patient assessment skills taught by physicians on site ALWAYS. 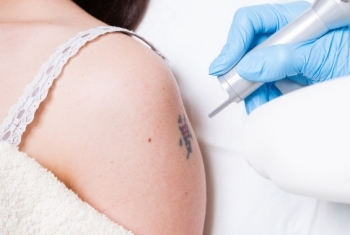 No invisible "medical directors"
Trained on latest laser technology - The largest selection of state of the art cosmetic lasers under one roof. The professional staff at Washington Laser Institute takes each student from basic laser operation to advanced training with real patients. 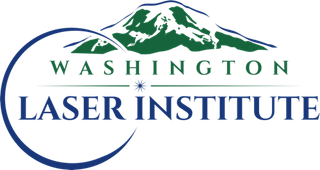 Prepared-Students at Washington Laser Institute will be prepared to take the Written and Practical WA State Master Estheticain Examination administered by NIC. Ready for the job market - Simply the most comprehensive didactic and hands on cosmetic laser training under one roof. REGISTER NOW: Comprehensive 450 hour Master Esthetician Training Certification: $13,890 Tuition. Place your $500 non refundable deposit now to reserve your place in the class of your choice. Your $500 non refundable deposit will be credited toward your tuition balance. Your tuition balance will be due in full three weeks before your desired class start date. Ask us about our lay away plans, VA and financing options. Please choose which course you would like to make a deposit or payment for and click continue. For valuable consideration including the limited use rights and access to the proprietary intellectual property contained in this Website, User agrees to the terms and conditions.